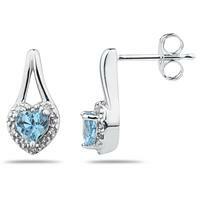 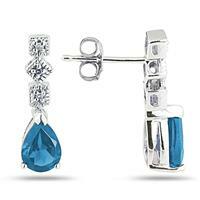 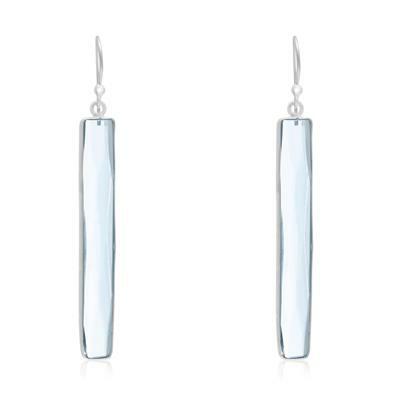 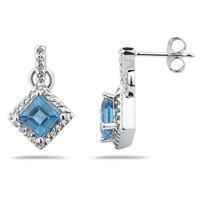 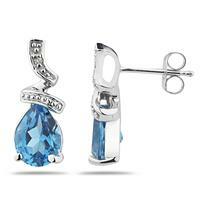 These fabulous earrings feature two blue topaz quartz gemstones in a bar shape. 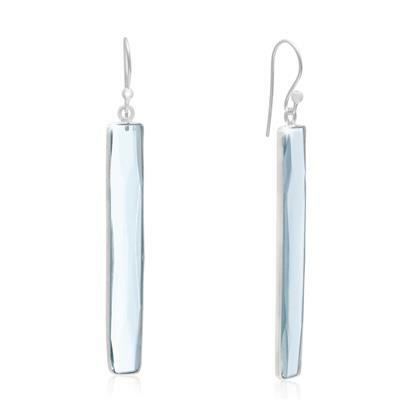 Each bar is 1 3/4 inch long. 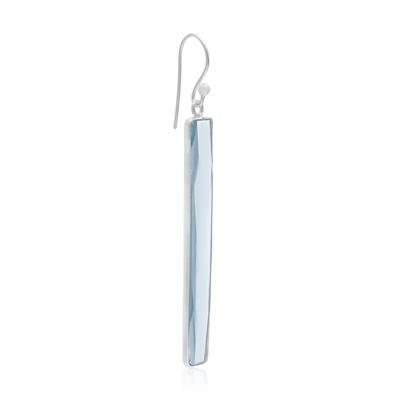 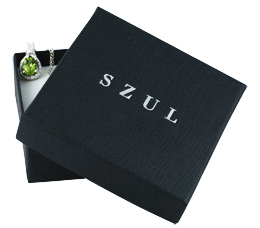 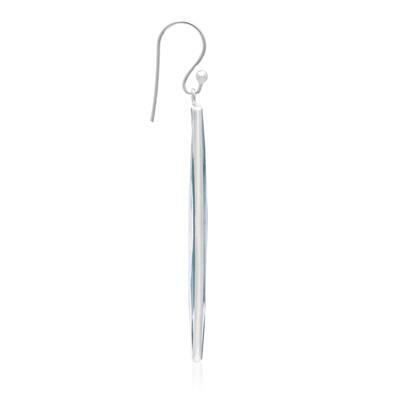 Earrings are in .925 sterling silver and have comfortable and secure fishhook backs.